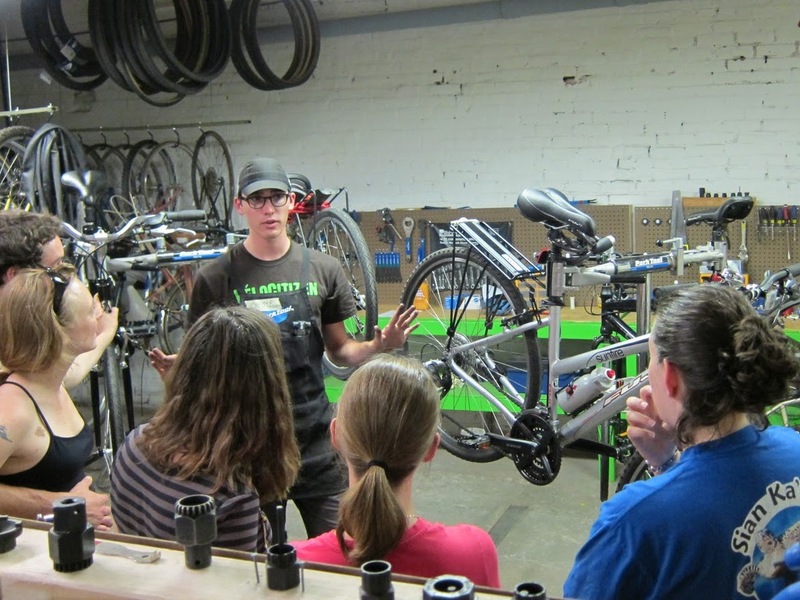 Shop Manager Christian will be teaching basic maintenance to members of the U.S. Park Police. Want to brush up on your basic maintenance skills now that the winter’s almost here? Sign up for a class. The next one is December 5th.